Nicola & Graeme – Shawlands Park Hotel I was back in the Shawlands park hotel again at the end of July for another sunny wedding. 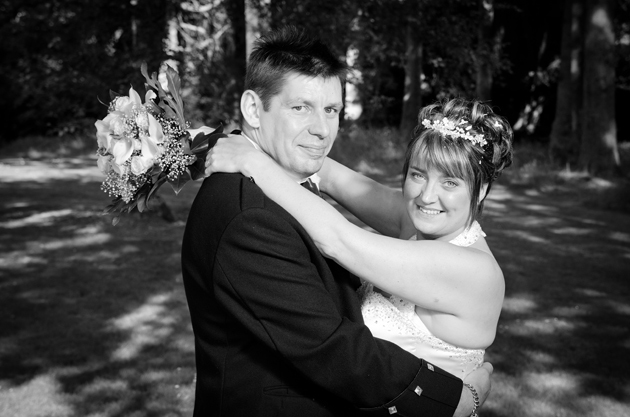 This time it was Nicola and Graeme who were getting hitched. Shawlands Park Hotel This was a brilliant wedding. 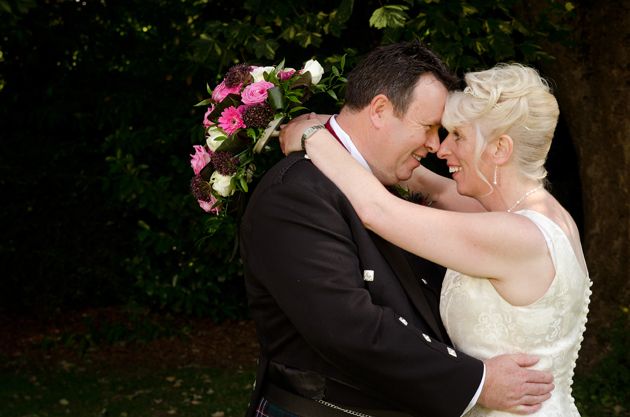 Claire & Eddie were married on very sunny Saturday 6th July in the Shawlands Park Hotel. Diane & David – Bathgate Diane and David were married on Friday July 19th 2013 in bathgate Regsitry office. It was another brilliant sunny day and one they wont forget. Paula & John – Shawlands park Hotel Paula & John were married on Friday 5th July 2013 and celebrated in the Shawlands park hotel. I really enjoyed being the photographer at this wedding as Ive known the lovely couple for many years.